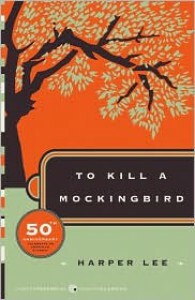 I read this novel in the seventh grade as it is one of my moms all time favourites. I absolutely loved this novel and have read it many times since. At 12 years old this book taught me many life lesson that I still put in to practice to this day, over ten years later. It is one of those novels that will stay with you forever and you will think about often. I can't recommend this enough!